Get more work. 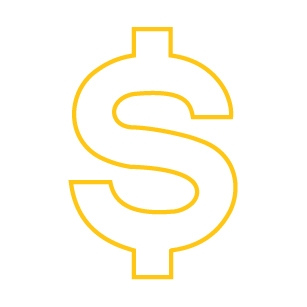 Get paid faster. 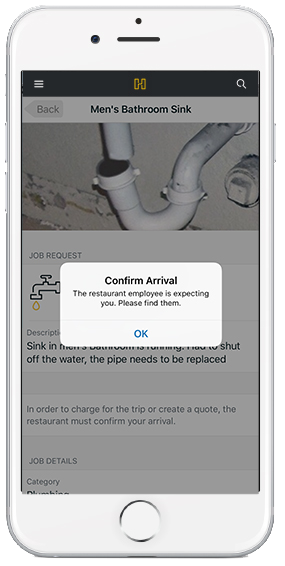 Humrun connects you with a large network of restaurants in need of service & repairs. 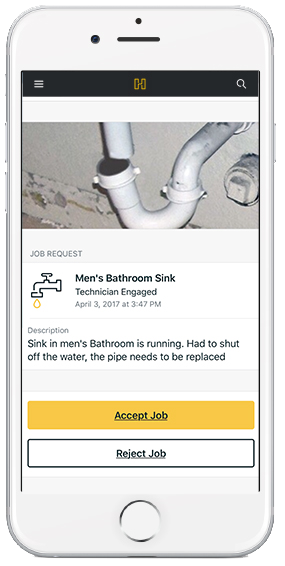 All you need is a mobile device, the Humrun Service Provider app and your toolkit. No startup cost; no new equipment. 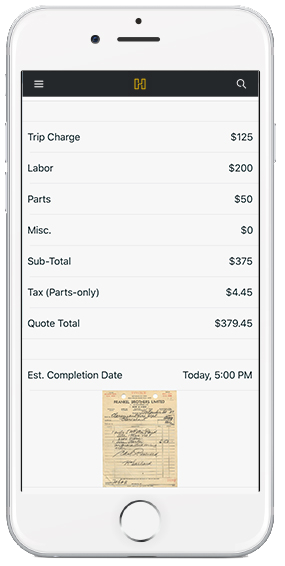 No more chasing after customers for unpaid invoices. 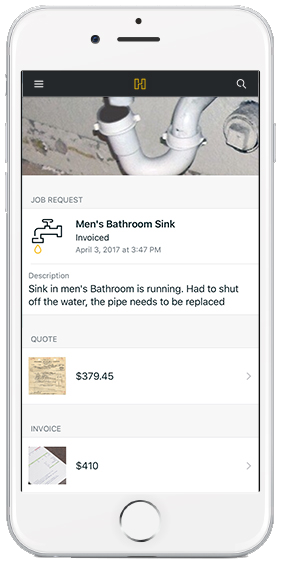 Humrun ensures you get paid directly in your account within 7 days of job completion. Humrun allows technicians to work on their own schedule. In between repair jobs? Set your Humrun status to 'available' and watch the jobs roll in. Access the marketplace of Humrun restaurants. You'll be able to review a full description of the issue prior to accepting the job. Input your charges line by line. Snap a photo of your quote for the restaurant to review and approve. When the work is completed, send your invoice using Humrun and receive payment in just seven days with Humrun's auto-debit protection. 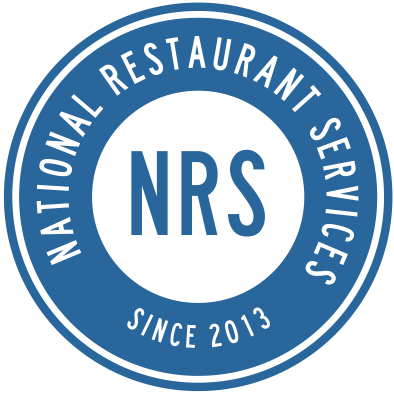 Each step of the repair process is documented, so both the restaurant and technician are on the same page. Communicate with your staff through job-specific messages. Never waste time tracking down those old e-mails or text messages again. "We are a small outfit. Humrun helped us step up our game by giving us access to a multitude of customers we wouldn't have been able to reach on our own." Join Humrun today and find new clients and available work in any of these categories. Learn how Humrun can connect you with more customers and get you paid faster. Fill out the form below to receive more information on how Humrun can help your business! We'll never send spam or share your information with others.